4 Gallon Case Pack Treats: Approx. 16 acres (696,000 sq. 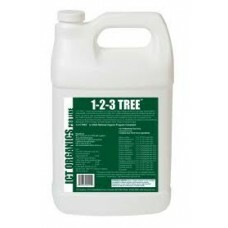 ft.) 1-2-3 HydroSeedTM - The Professional's Choice for all Turf Grasses. 1-2-3 Hydro-Seed is mixed on site and added to the water used to make the slurry for hydroseeding. Make as much as you need, when you need it....it's always fresh. Improves soil porosity and structure as well as releasing growth promoting auxins, cytokinins, gibberellins, and improving nutrient cycling in turf ecosystems. Mix in the 1-2-3 Hydro-Seed concentrate. Then continue with preparation of the slurry. The hydro-mulch will protect the biology in the mix from solar UV until the grass germinates, at which time it will colonize the plant roots and adjacent soil. 1 gallon wiil treat 4 acres (174,000 sq. ft.), mix appropriately. Mix 8 ounces of 123 Hydroseed per 10,000 sq. ft. Minimize direct exposure of the mixed product to sun (white tank is sufficient). Use mixed product within 8 - 12 hours. 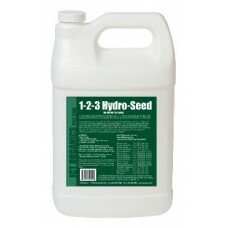 Store 1-2-3 Hydro-Seed concentrate in a cool, frost-free location. 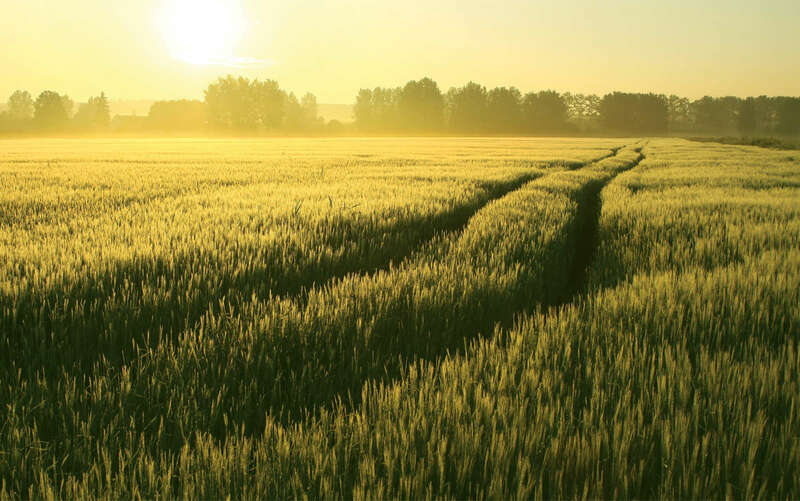 Extended exposure to temperature below 28 degrees or over 95 degrees may damage product. Store in original container in a dry cool place, inaccessible to children and pets. Avoid exposure to extreme temperatures. In case of spill or leakage, soak up with absorbent material and dispose of with trash in a sanitary landfill.